Since the original idea was explored by James in 1976, the use of chiral sulfoxides as ligands with transition metals in asymmetric catalysis has undergone a long period of development. There have been many studies into their properties, design and application in various kinds of asymmetric transformations. In this article, we document the literatures on chiral sulfoxide ligands in asymmetric catalytic reactions. 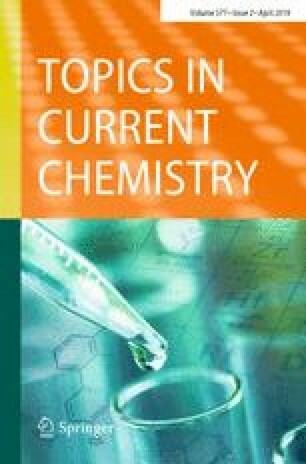 This article is part of the Topical Collection “Sulfur Chemistry”; edited by Xuefeng Jiang. We thank the National Nature Science Foundation of China (No. 21871251 and 21472184), the Biological Resources Network of Chinese Academy of Sciences (No. ZSTH-030) and Sichuan Sci&Tech Department (2016 JZ0022) for financial support.